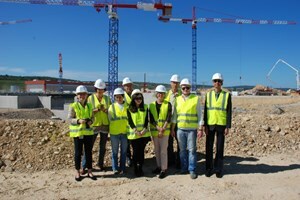 The ITER Communications team hosts an annual meeting on site with the communicators from the seven ITER Domestic Agencies. 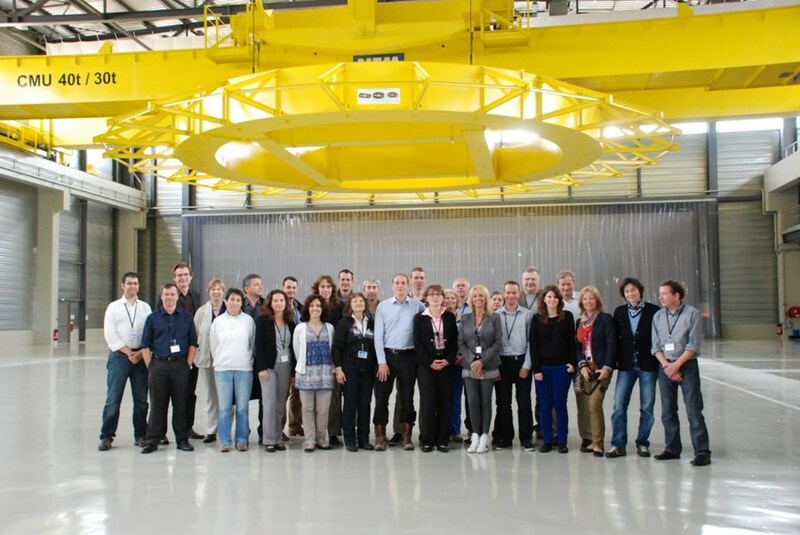 This year, the two day meeting from 13-14 May overlapped with the get-together of the EFDA PIN network ... over 40 fusion communicators together for the first time. How can we help? It was this one sentence—or rather question—addressed to ITER Director-General Osamu Motojima after his welcome address that explained why communication officers from the seven ITER Domestic Agencies, the Princeton Plasma Physics Laboratory, and from 25 European fusion associations had made their way from the different ends of the world to the ITER Headquarters last week. The dissemination of information about the latest developments in the field of fusion research and of course the progress of the ITER project are the daily job of the communication officers working in the ITER Domestic Agencies in Oak Ridge, Hefei, Seoul, Barcelona, Moscow, Tokyo or Gandhinagar, or in one of the many fusion research facilities joined under the roof of the European Fusion Development Agreement (EFDA). 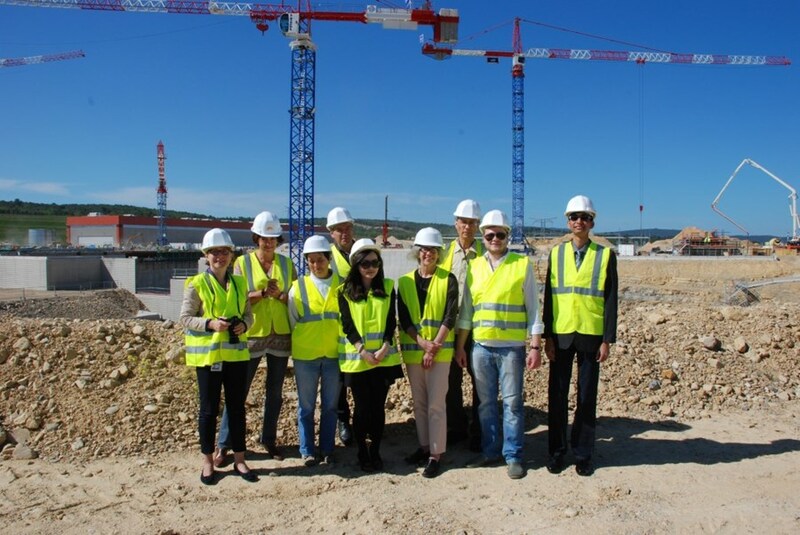 For the first time since the start of the ITER Organization, the EFDA Public Information Network met on the ITER premises in southern France to exchange ideas and opinions and to discuss appropriate communication tools. Altogether, with more than 40 people present—dedicated to spreading the word about fusion—an impressive tool in itself.